SUMMARY of FACTS RATIONALE: SPINAL MOBILISERS, the world revolutionary, self-care, non-invasive, patented (TM and CE certified), orthopaedic spinal devices, provide a comprehensive system for self-treatment of spinal disorders (common BACK PAIN). 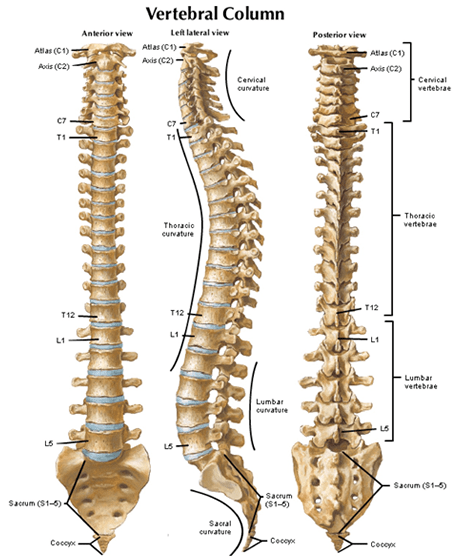 The normal adult spine is skeletally deformed, thus diagnosis is very complicated, even from specialists. Abnormal spine criteria (not abnormal joints), including bone abnormalities, new/old soft tissue changes, movement abnormalities and pain response, are treatable by the SPINAL MOBILISERS system. The system applies a world revolutionary concept based on Orthopaedic Medicine and Spinal Rehabilitation. Applications are related to spinal pathology. Spinal deformity disorders are due to mechanical pathologies and symptoms are treatable accordingly. A SKELETAL / PRIMARY PASSIVE oscillatory movement controls an ACTIVE NEURO-MUSCULAR-SECONDARY one. That is why the system is NOVEL effective. The patients body weight shifts own application, thus the facet joints return towards their starting position. Repeated application leads to progressive decompression of the spinal structures. A position lying down reduces total body weight loads to 25%. Repetitive movements of the vertebral canal, intervertebral foramen, neuro-central joints, zygoaphophyseal joints, foraminal and canal structures, the spinal cord, the duras, blood vessels, nerve roots and their dural structures are involved. The specific medical rationale of the system is based upon orthodox principles of ORTHOPAEDIC MEDICINE (since 1960) by Cyriax and Maitland, (others source authors/contributors…), addressing causes, hence symptoms. The specific rationale is contained in a CE mark, 40 pages medical validation, and an extensive literature of 192 authors. MOBILISATION of acute chronic disorders is a commonly accepted THE EFFECTIVE THERAPY. Relieves pain, stiffness, increases mobility, soft tissue elasticity. Relaxes the whole spine/ body tension (psycho-somatic). Treats daily stress/ tension/ headaches. Natural therapy, no medical supervision required life quality improved. INDISPENSABLE for computer users, office workers, car drivers, aeroplane travellers, sport fitness.